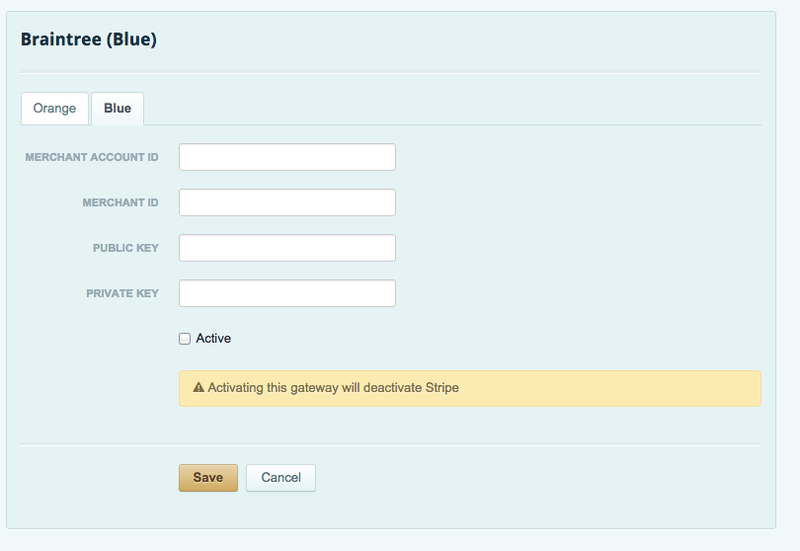 Configuring Braintree as the payment gateway in your Cart66 management console depends on which mode you are using at Braintree. Copy the Public, Private and Merchant ID from your Braintree home page. Paste the Public, Private and Merchant ID into the respective Cart66 Cloud gateway fields. Great! Your payment gateway credentials have been accepted.